Every now and then you need a simple recipe…One that is not only delicious, but easy enough to make on a weeknight and even better, kid friendly! As some of you know, I am not only a part-time personal chef for a local family but also a part-time nanny to their two adorable toddlers, Amelia (3 1/2) and Walker (2). 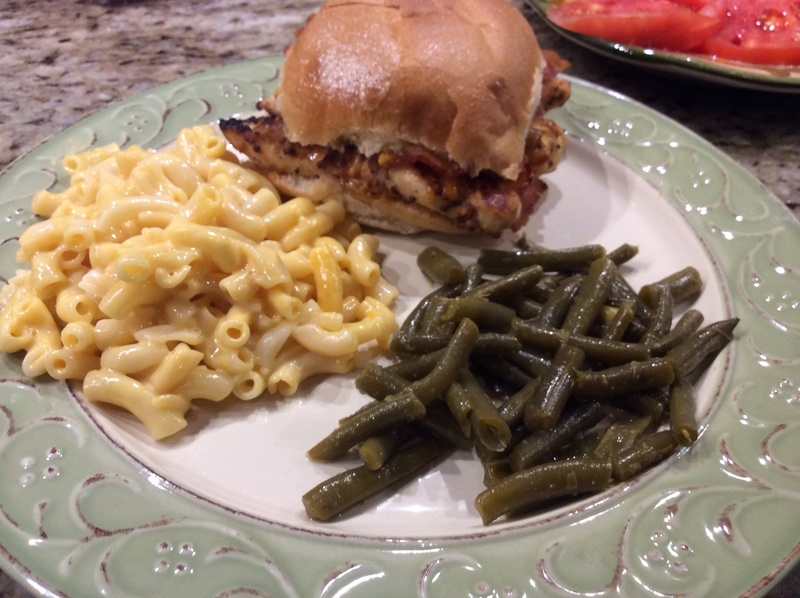 Needless to say, finding something that the whole family loves can be a challenge but last fall, I saw Ree Drummond, commonly known on the Food Network as the “Pioneer Woman”, create some savory chicken sandwiches on her Saturday morning show. 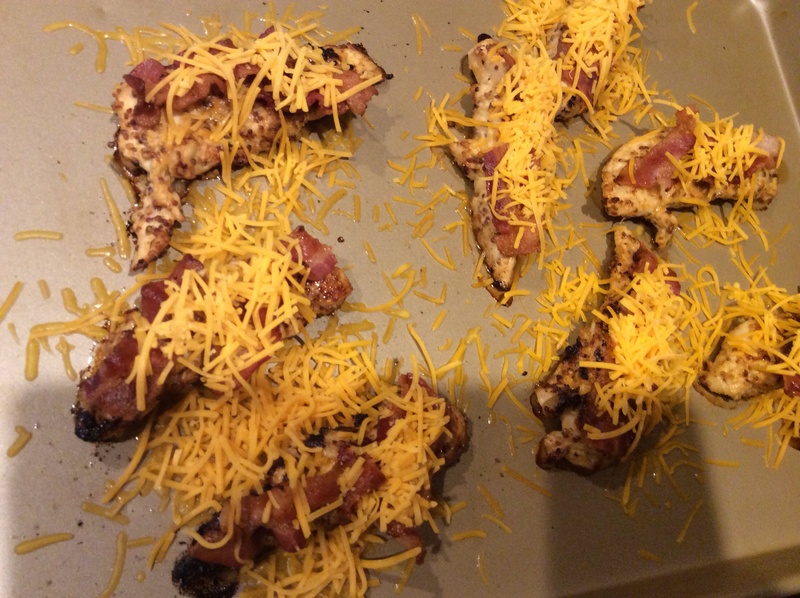 It included three ingredients all children love: chicken, bacon, and cheese! It was a must try and even better it was a HIT! When the chicken is done marinating, preheat the oven to 400 degrees. 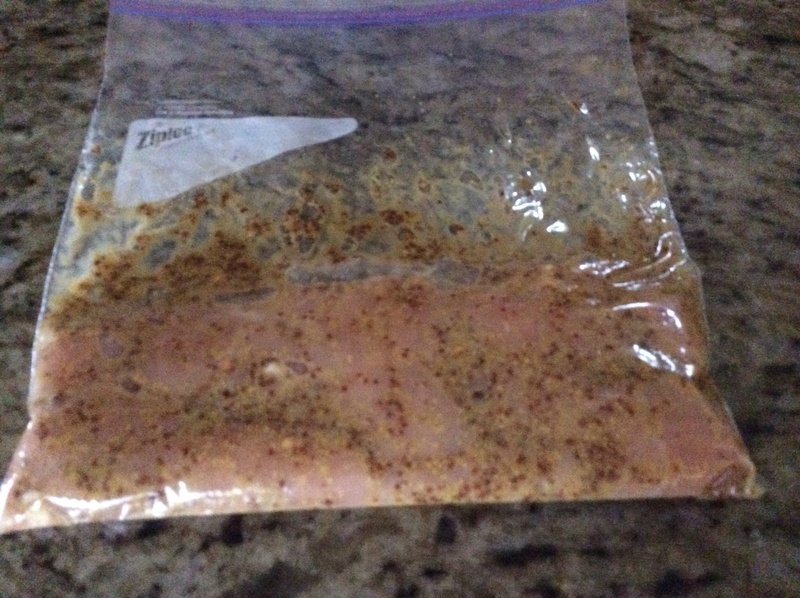 Remove the chicken from the fridge and pour off excess marinade. Heat half of the reserved bacon grease with an equal quantity of Canola Oil in the clean skillet over medium-high heat. When the grease is nice and hot add two or three pieces of chicken to it. 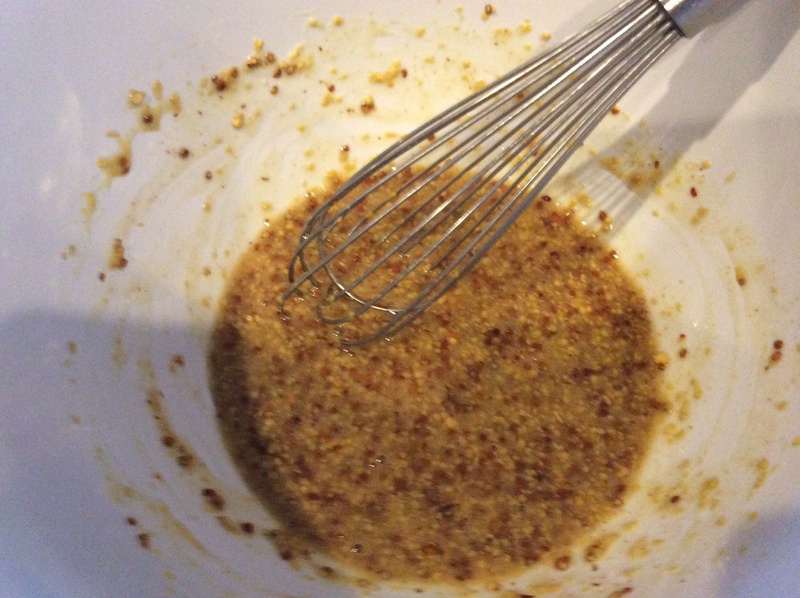 Cook until brownish/blackish, about 1 to 1 ½ minutes per side. 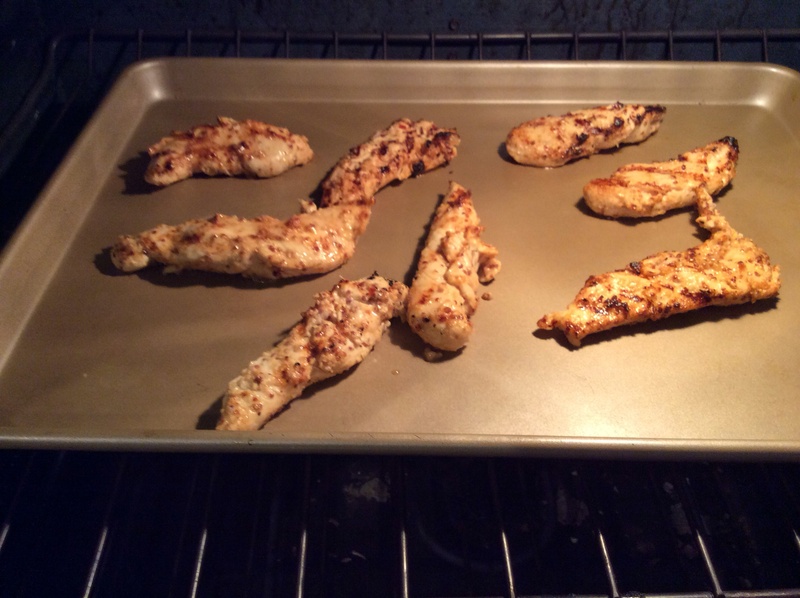 Remove chicken to a large baking sheet. 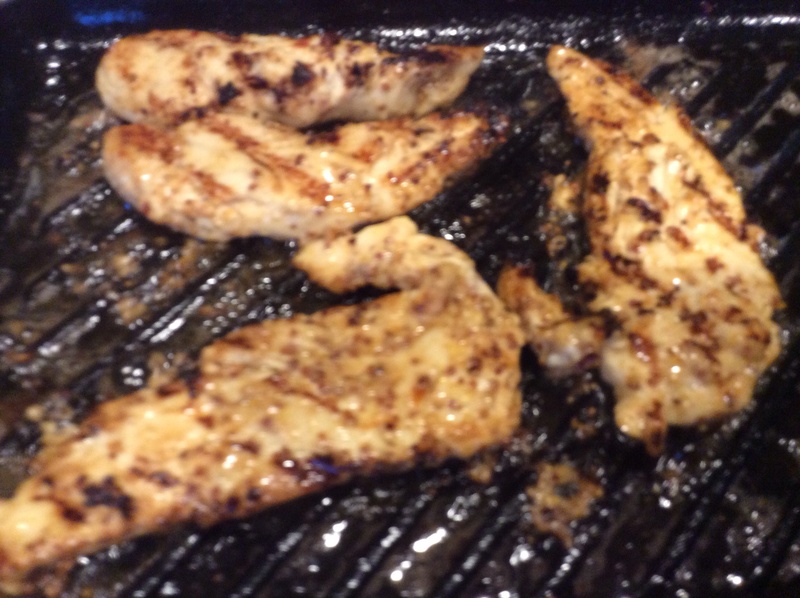 If cooking many pieces of chicken, repeat skillet process and remove finished chicken to baking sheet. Place chicken in preheated oven and cook for about 10 minutes. Remove from oven. Lay a few pieces of bacon over each chicken breast. 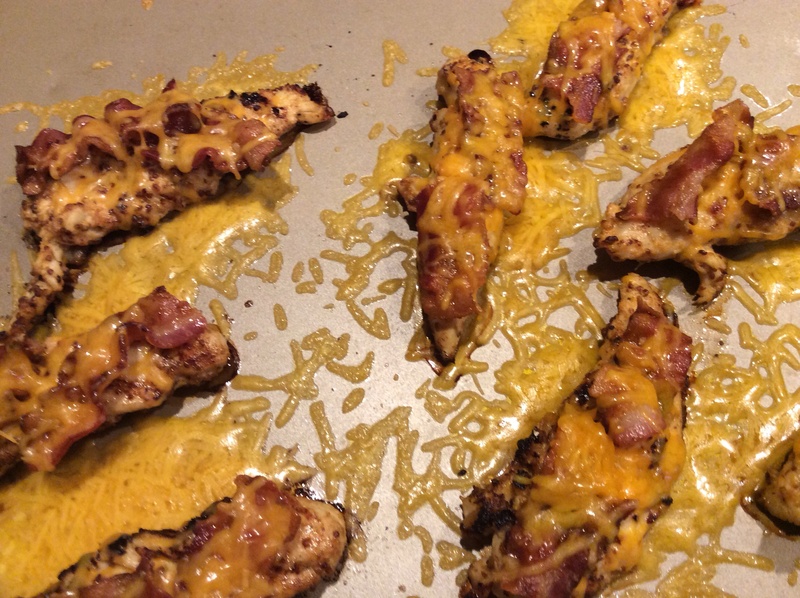 Sprinkle shredded sharp cheddar cheese over the top of the chicken as generously as you like. Return pan to oven for an additional five minutes until cheese is melted and bacon is sizzling. Spread Ranch dressing on both sides of buns, place chicken on top, and wrap in foil. Steam in a 175 degree oven for about 10-15 minutes and enjoy! Bottom Line: This is a really great, no frills recipe which could be perfect done as sliders and packed into a cooler for fall tailgate parties. The kids love it and it is very enjoyable for the adults as well. One variation I did another time I made this dish was to use a tangy red sauce (such as Tom’s marinade) instead of the marinade and that was quite delicious as well. 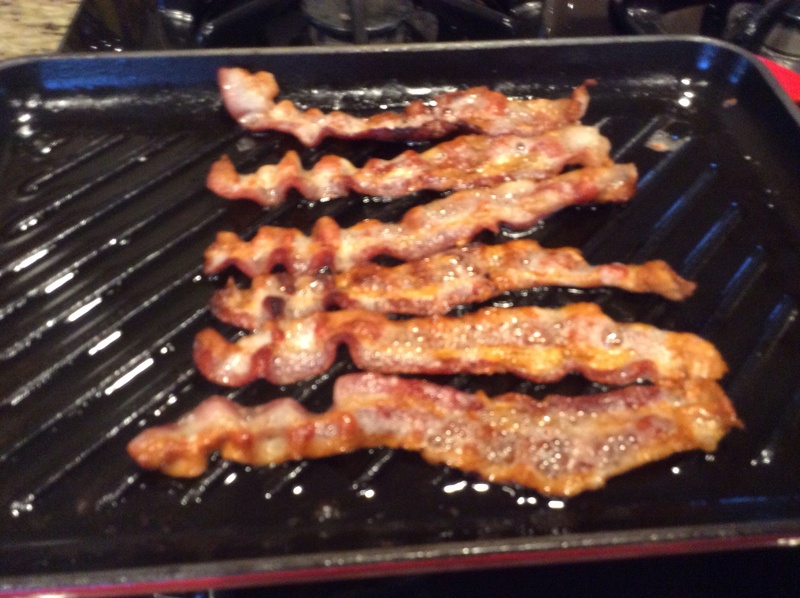 We have also used pepper jack cheese as well; it all seem to work…but how can you go wrong with bacon? !